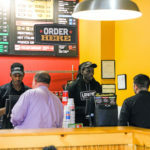 Since its founding, Lennys Grill & Subs has had two major operational pillars: prepare the best food available and provide an incredible guest experience. 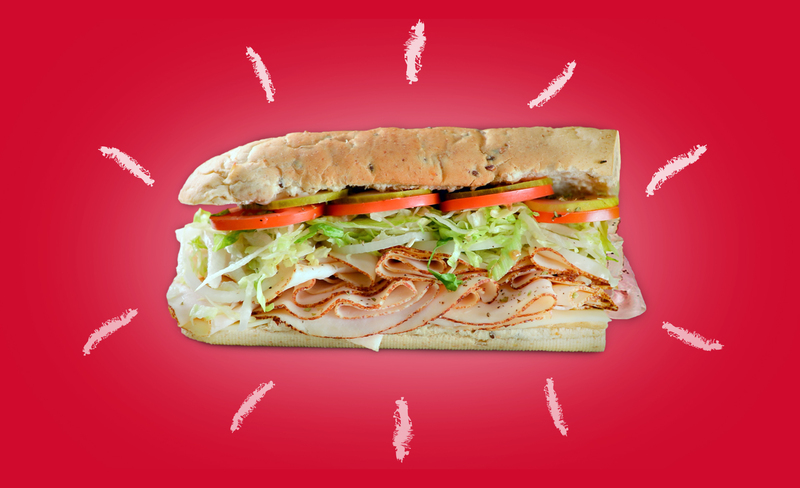 The commitment to those core principles has earned the sandwich franchise a loyal following over the past two decades. For proof, look no further than the results of the latest “Lennys Challenge” customer survey. The question was simple: How does Lennys compare to Subway? Guests were invited to leave a review and share their thoughts on the brand and what they like about it. When the votes were tallied, Lennys came out on top by a more than 7-to-1 margin. The survey pointed out the value of the constant focus that Lennys puts on operational excellence. Franchise owners benefit from owning a brand that doesn’t cut corners, and they continue to grab a growing market share in new and existing markets. Since 1998, when the first Lennys restaurant opened in Memphis, Tennessee, its mission has remained unchanged: to make and serve great food alongside an unmatched customer experience. 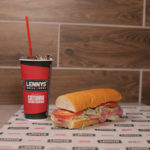 Known for its signature “World Class Philly Cheesesteaks,” as well as unique grilled sandwiches, deli sandwiches and salads, Lennys Grill & Subs offers breads baked fresh daily, premium meats sliced to order and toppings freshly prepared in-store. 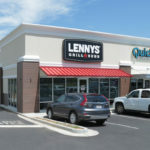 Lennys is aggressively recruiting new franchisees for single-unit, multi-unit and area development opportunities.